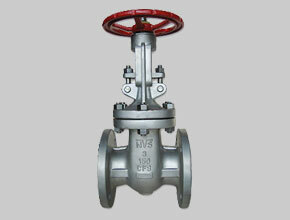 Citizen Metals is a leading manufacturer and exporter of Stainless Steel 316, Stainless Steel 316L, Stainless Steel 316H and Stainless Steel 316Ti Valves that are being designed as per the national and international standard quality of raw materials and thus making sure of their durability and high quality. Our SS 316 Valves (WNR 1.4401), SS 316L Valves (WNR 1.4432), SS 316H Valves (WNR 1.4404) and SS 316Ti Valves (WNR 1.4571) are found in virtually every industrial process, including water and sewage processing, mining, power generation, processing of oil, gas and petroleum, food manufacturing, chemical and plastic manufacturing and many other fields. 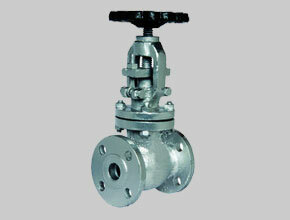 SS 316L Globe Valves, SS 316H Butterfly Valves, SS UNS S31600, S31609, S31603, S31635 Check Valves Suppliers In India. 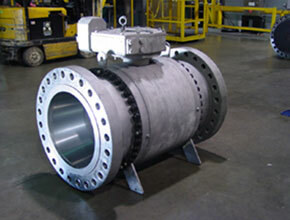 Meanwhile, we offer an inclusive range of stainless steel valves such as SS 316 Gate Valves, SS 316L Globe Valves, SS 316H Check Valves, SS 316Ti Trunnion Mounted Ball Valves, SS 316 Cryogenic Valves, and SS 316L Ball Valves. 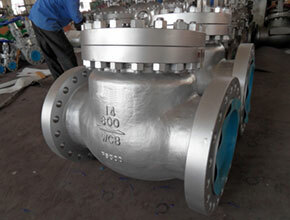 Also refereed as UNS S31600, S31603, S31609 and S31635, these Stainless Steel Valves can further be customized in terms of thicknesses and sizes as per the specific requirements given by our clients.